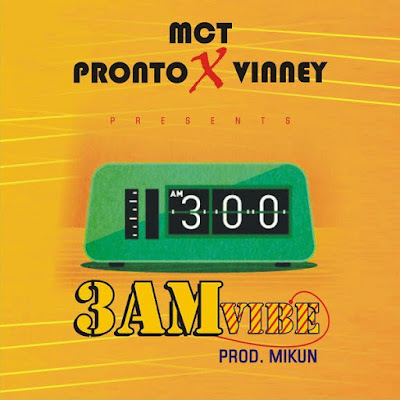 As promised by Mc T while running his bio for fans worldwide, here comes his debut single titled 3am Vibes. The single which was produces by new-generation-magic-fingers-producer, Mikun features tight vocalists, Pronto and Vinney. Easy on the mic, Mc T and these music gladiators, makes this debut worth it. 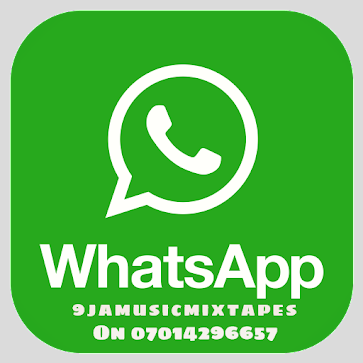 Don’t hesitate to hit the download botton, I promise you won’t regret it. 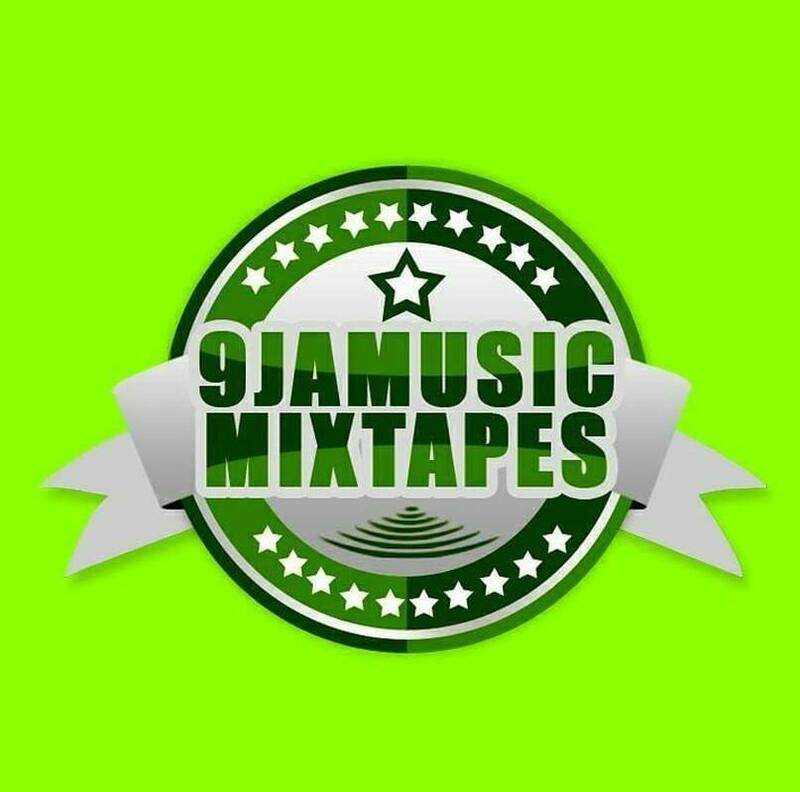 P.S- Mc T is currently unsigned, but on a distribution deal with GBETU, feel free to look into him.